MHCM The Mobile Human Resource Management System 100% Hybrid Mobile HRMS available Android, IOS, Windows etc, is one of the functionally rich and technically superior Human Capital Management App from Next-IT helping the Companies in efficiently managing their Employees who are the key for success. Work on the go.. The workplace today, has become highly dynamic with the increasing effect of globalization and technology. The internet of things resulted into more mobile devices and the social media revolution made internet affordable. To make quick decisions from anytime, anywhere, in this fast paced, highly competitive, modern workplace, it is imperative that mobile technology is adopted. MHCM modules are completely integrated for seamless data flow without any need for duplicating the data. Starting with Employee Onboarding, Employee Profile Complete Data on Employee with documents, Induction Management, Joining Formalities, Infrastructure Management. MHCM integrates with your existing HR systems enabling employees to access and update key HR data from anywhere, anytime. 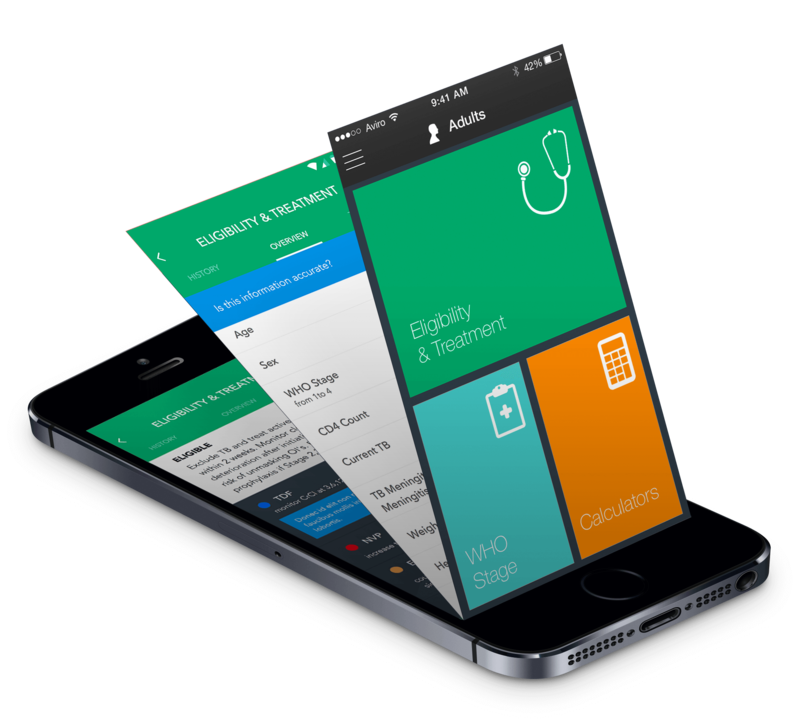 The app allows employees to create a profile and manage information like education & competency details, job history, access directory, view & download payslips and manage leave. The app also allows managers to approve leave requests and access other key data. Push notification functionality of MHCM helps in broadcasting any message to the employees on their mobile devices even if they are not logged in. MHCM supports 162 Languages and is fastest in Performance. Send us your requirements. We will get back to you with a free quote. SunSmart is a niche Product Company with smart products in the spectrum of Artificial Intelligence, Mobility and Enterprise Software Solutions. © 2018 SunSmart Global Inc. All Rights Reserved.